Blogging can be fun is not a hard thing to do but there are certain rules to follow. 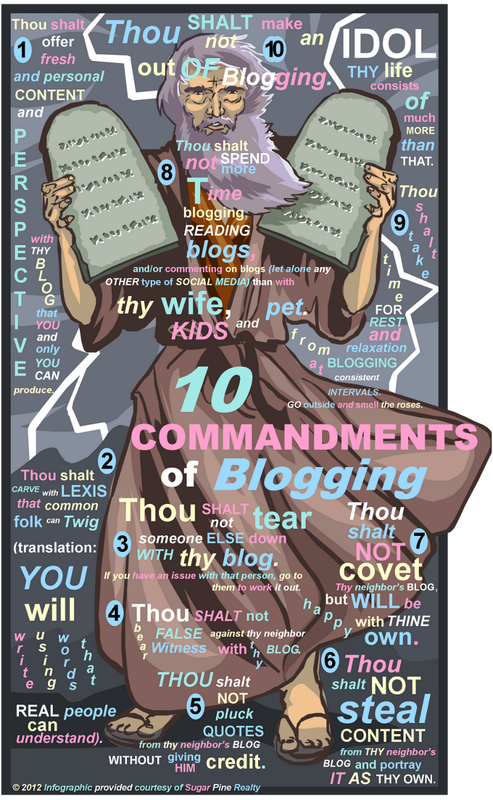 These rules are also known as the ten commandments of blogging. Follow these commandments to assure you are successful with all your blogs. Commandment number one is always use new and personal content that only you came up with. The point of a blog is to get new information about a certain subject out there. Just copying and pasting does not help. The second commandment is a simple one. Use words that real people use. If you try to use too many long words that are not used in the common language you will do nothing but confuse your readers and push them away. The third commandment is very important. If you have a problem with an individual take it up with them off the world wide web not in a blog. There is a time and place for that stuff and the place is not in a blog for all to read. A negative blog is alright as long as it is constructive criticism. Commandment four is a simple one. If you have not actually experienced it, used product, etc. do not write about it. Blogs are to be used for good not fake information. Commandment five is a simple one as well. If you are quoting an individual please give them credit. It is the only and right thing to do. Number six goes along with number five in a way. Do not steal content from another’s blog or webpage. Stealing content from others blogs, webpages, or anywhere else is also called plagiarism. If you do a great job with your blog and put pride into it then commandment seven is easy. 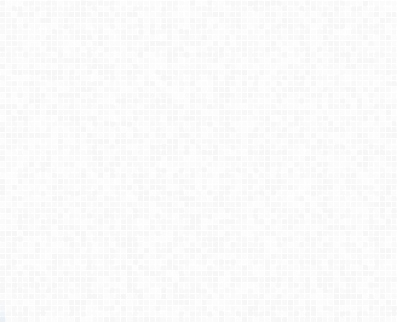 Be happy with your blog. That is it just be happy with your writing and it will show through. Commandment number eight is also a very important one that should probably be number one in my book. Do not spend more time blogging, commenting on blogs, and reading blogs then you do with your loved ones. Have a life off the internet. There is a whole wide world out there, go see it which in return will make up a great blog in itself. Take a break from blogging every once in awhile is commandment number nine. It will do you some good and not let you get wrapped up in a bunch of negative things that can be created in the blogging world. Last but certainly not least is commandment number ten. Do not make blogging your entire life. Idolizing blogging can never be a good thing. It was made to be a fun way to get information out there and create a personal relationship with others of the same interest. Follow these ten simple rules that are just plain common sense and I can assure you that you will have nothing but blogging success.